Conveyancers are employed in specialised conveyancing firms or legal firms or may be self- employed. Conveyancer licenses are valid for 3 years. Learn more about working in this industry. The Conveyancing Act 2004 (external link) regulates the business of conveyancing and requires a person to be licensed to carry on business as a conveyancer. Learn more about qualifications and eligibility for a Conveyancer. To learn more about applying for a new Employee licence, please read the Guide to licensing services for Conveyancers June 2018 (pdf, 4.1 MB).  Individual conveyancing licence holders can apply for mutual recognition of a licence, which has been issued in another Australian State or Territory, to undertake conveyancing work in Tasmania. Corporations are not eligible for mutual recognition. Have you become an undischarged bankrupt or have you entered into any composition or arrangement with their creditors that is still continuing? Have you any matters still being dealt with in any country?